Asia's largest marine exhibition will kick off in Busan Oct. 30 for a five-day run, drawing more than 400 shipbuilding, naval defense and seaport companies from 25 countries across the world. 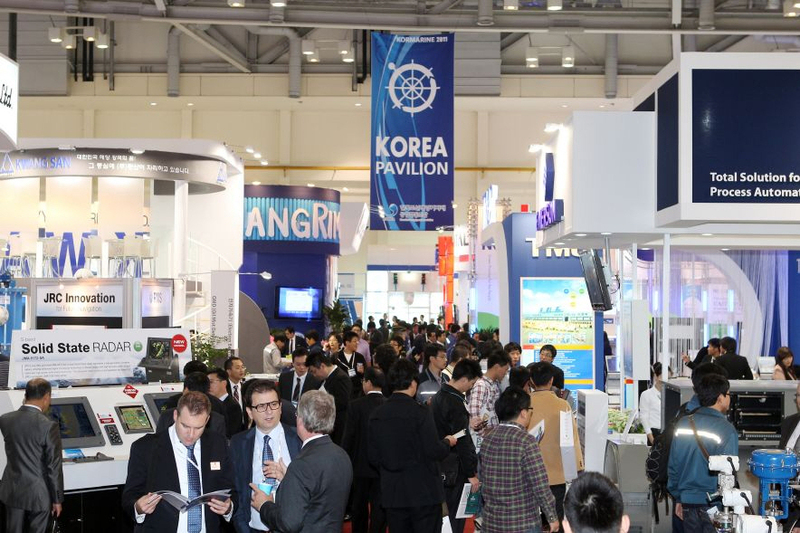 "Marine Week 2001," jointly sponsored by the Korea International Trade Association (KITA), Busan Metropolitan City and Reed Exhibition Companies, will showcase the latest developments and technologies in the fields of shipbuilding, port logistics and environment and naval defense. 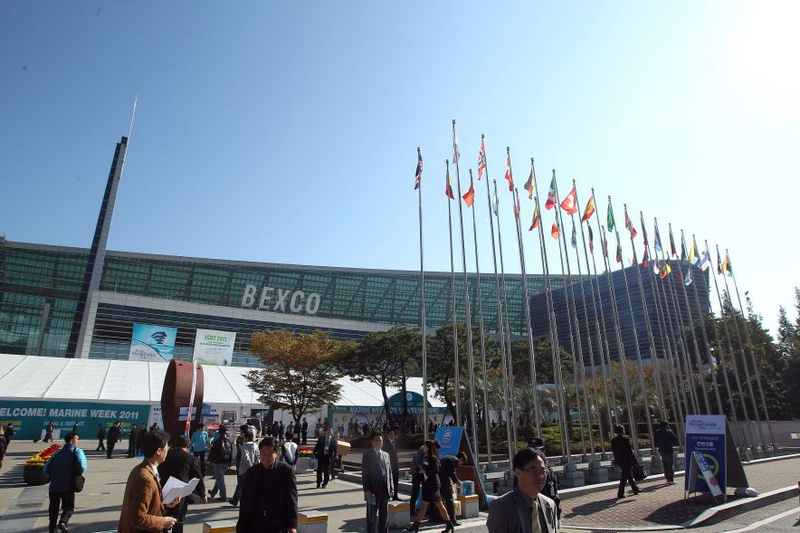 A total of 403 marine-related enterprises from 25 nations will participate in the largest marine exhibition in Asia, scheduled to take place at the Busan Exhibition & Convention Center (BEXCO), with Germany, France and six other countries setting up independent booths, KITA officials said. An estimated 50,000 buyers, including about 2,000 foreigners, are expected to visit the exhibition for various procurement contracts, they forecast. The mammoth exhibition, consisting of three separate fairs - Naval & Defense 2001, Sea Port 2001 and Kormarine 2001 - will be the largest marine-industry exhibition in Asia by any standards, they noted. 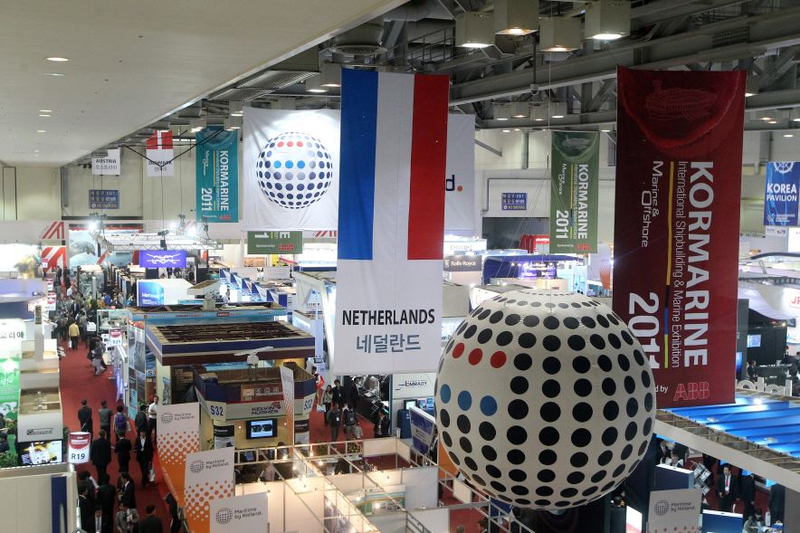 "Marine Week 2001 is largely intended for supplier-buyer businesses and will be open to the ordinary public for just two days, Nov. 2 and 3," said Lee Jae-hyong, director of the KITA's exhibition & convention team. "Naval & Defense 2001 will provide an excellent opportunity for defense-related companies, both domestic and foreign, to assess how they may be able to help meet the Korean Navy's procurement needs for the multipurpose destroyer and other projects," said Lee. Raytheon, Northrop Grumman, Alenia Marconi and Naviworks are among the key participants in the Naval & Defense section, which will feature state-of-the-art marine defense, communications and navigation systems. 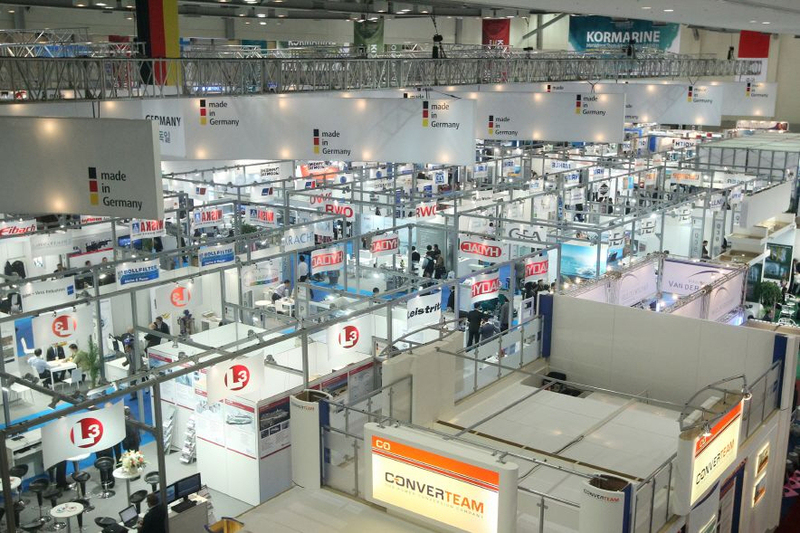 At the Sea Port 2001, the most advanced port services, unloading equipment, logistics information and marine environmental systems will be on display, Lee said, adding that Sime-Stromag, Falk, Sunfai, Linkoln, IGUS and Dimars are among the participants.